Need some help and advice with a pest problem? By choosing a BPCA member you can be assured that they are trained, insured and a trusted company. BPCA Registered is the Association's individual recognition scheme that independently recognises the commitment member employees make to ongoing professional development. PestEx 2019 is the UK's largest trade exhibition and conference for the pest control industry. PestEx is held at the London ExCeL exhibition centre in London and is completely free for everyone interested in pest management. Our comprehensive catalogue of the most common public health and nuisance pests helps you make an educated choice when considering pest control. British Pest Control Association (BPCA) is the UK's trade association for pest management. We provide support and a voice within the sector to over 700 member companies and 3,000 affiliates. Do you have a pest problem? Our members cover the whole of the UK and can advise and deal with any pest problem you might have. 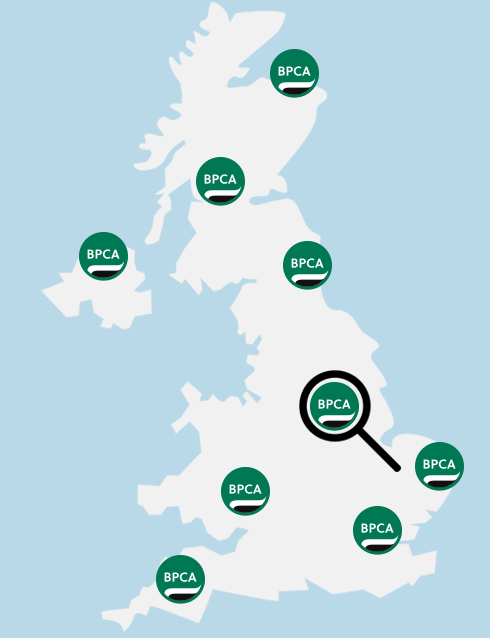 By choosing a BPCA assessed member, you can be assured that the services you receive are from a trained, insured and trusted company that meets our strict membership criteria. The BPCA member logo is earned by our members, so ensure your contractor has it.